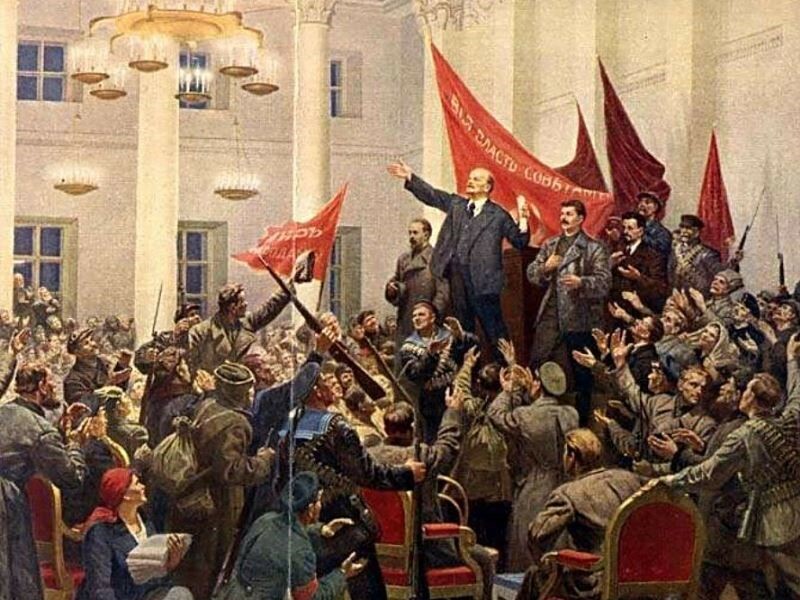 The European Initiative of Communist and Workers' Parties has released a statement in face of the 101st anniversary of the Great Socialist Revolution of October. The European Communist Initiative (ECI), considering the October Revolution as the greatest event of the 20th century, reflects the achievements of the socialist system, including equality, social and economic rights to a great extent, reminding that "the working class in the capitalist countries was stronger thanks to the existence of socialist countries". Warning against the manipulation of history, especially on the wrongness of equating October Revolution and the communist movement and history with Nazi-fascism, the statement reads: "The Great Socialist Revolution of October 1917 marked the path to follow: demolishing capitalist relations of production and the capitalist state through the Socialist Revolution; socializing the concentrated means of production to give way to a centrally planned economy under the workers' control of the production and distribution of the social product; raising the socialist-communist democracy from the work centres, building a new type of State that corners until their complete disappearance all trace of mercantile relations of production, any trace of exploitation and oppression of some human beings by others, until the complete triumph of communism." The ECI Parties address their commitment to retake the path marked by October Revolution 101 years ago. The statement of 29 ECI member parties concludes with the lines "We committed to organize and develop new revolutions that lead the working class of our countries to a new way of development free from exploitation and war, on the basis of relations between countries based on mutual cooperation and not on looting and plunder." For full text refer to the ECI website.